JDC - Archives : Children play in a circle at a summer colony. Search > Search Results > Children play in a circle at a summer colony. Title Children play in a circle at a summer colony. 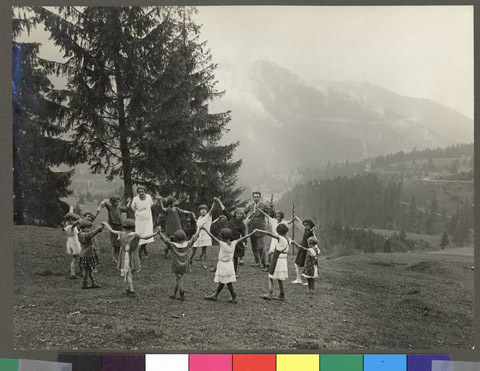 Description Fresh air; sunshine; plentiful, nourishing meals; exercise and play were vital to the children of war-torn Europe after World War I. JDC looked after them, especially the orphans, organizing and supporting summer colonies in rural and mountain areas.